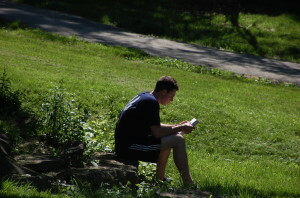 Calvary Chapel Bible College Indianapolis (CCBCi) has one of the most beautiful campuses in Central Indiana featuring 98 acres of hiking/running trails, a swimming pool, a climbing wall, zip line, soccer fields, baseball diamond, 60 acres of woods, a nature pond, and much more. However, not many people know about it or where it is located because we aren’t located on a major thoroughfare. Very few cars drive by our beautiful campus unless you live in a neighborhood close by; this makes our property one of the best secrets in Central Indiana. 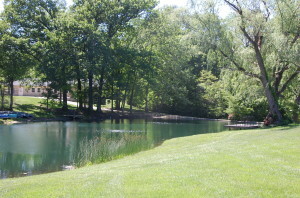 Our campus is on the north-east side of Indy (15 minutes away from Fishers, 25 minutes from Carmel, 10 minutes from Mt. Comfort, 20 minutes from Greenfield). We welcome you to come onto our campus to enjoy many activities. Click here if you would like directions to our campus. One of the advantages of Calvary Chapel Bible College Indianapolis is our close association with Horizon Christian Fellowship. 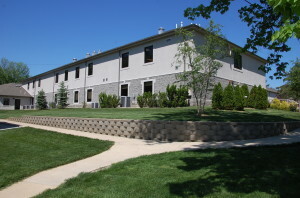 CCBCi is one of six ministries at Horizon, which are all located on the same campus. This means that students coming to our Bible college have opportunities to discover and exercise their gifts directly at church and working with those other ministires. This allows you as a student to put to practice what you learn in the classroom. Please surf the other ministries on the top right corner of this page to explore the Horizon Christian Fellowship family of ministries. 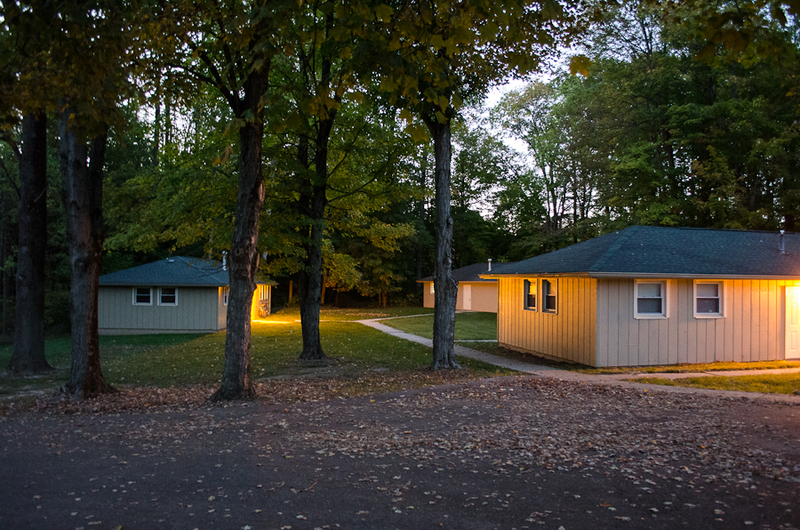 Click here to see more pictures of our beautiful campus. We provide housing accommodations for singles, married couples and married couples with children. Students are provided with three meals each day Monday through Friday. Click here if you would like to learn more about housing for married couples and married couples with children. The CCBCi campus provides an ideal environment to learn new life disciplines, grow in the word of God, and reflect on your gifts and calling that is upon your life! 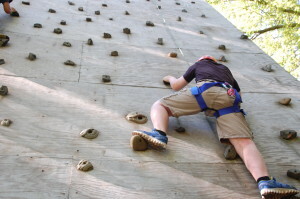 Also, we have various fun recreational facilities such as a swimming pool, volleyball court, basketball court, baseball field, tennis court, Frisbee golf course, fishing & canoeing pond, climbing wall, zip line, and hiking trails. We provide full amenities for living on campus to our full-time students.